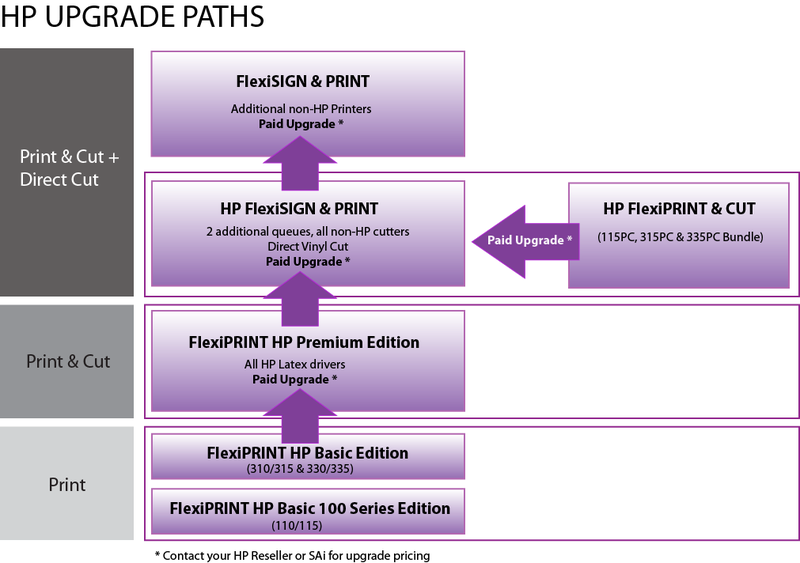 SAi FlexiPRINT HP Basic Edition brings you an easy-to-use design-to-print workflow with closely integrated HP media management. You can send jobs directly from your preferred design application or simply drag and drop files directly into the queue. The rich feature set is specifically tailored to make printing easy: quickly preview, re-size, copy, rotate, tile and nest print jobs and view all information about the jobs in progress – FlexiPRINT HP Basic Edition has easy tools for just about any size and application. Design, print, and cut all from a single, easy-to use program. FlexiPRINT HP Premium Edition supports over 1,000 printers and cutters and provides powerful editing tools, giving you the easiest print-and-cut workflow in the industry. 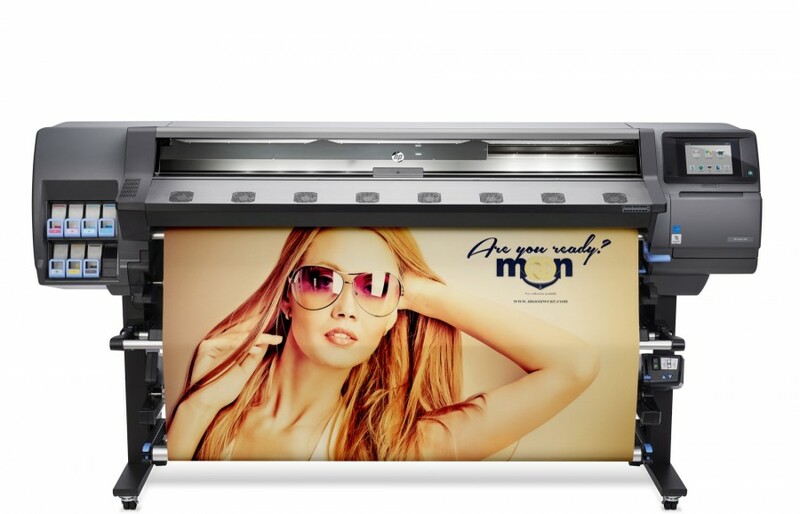 With manual or automated job nesting and easy, accurate color matching, FlexiPRINT HP Premium is the engine to drive your business. The true print AND cut solution. Produce twice as fast. 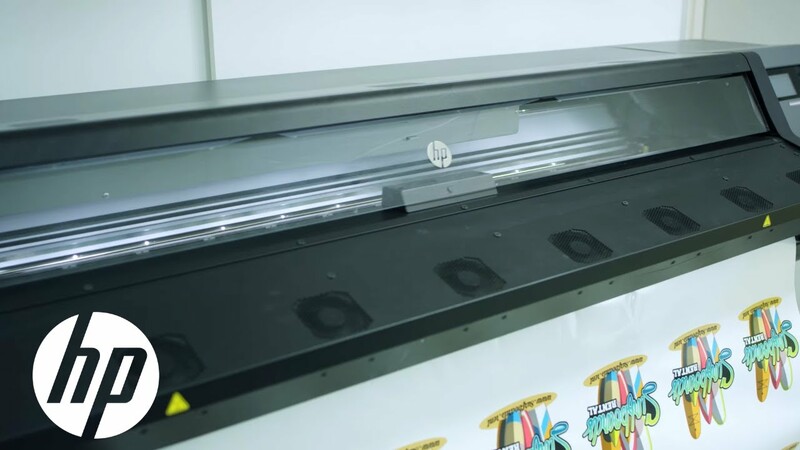 Whether you are looking for direct-to-vinyl cutting or a picture-perfect print-and-cut workflow, HP FlexiPRINT and CUT has the power and features to increase your production capabilities. 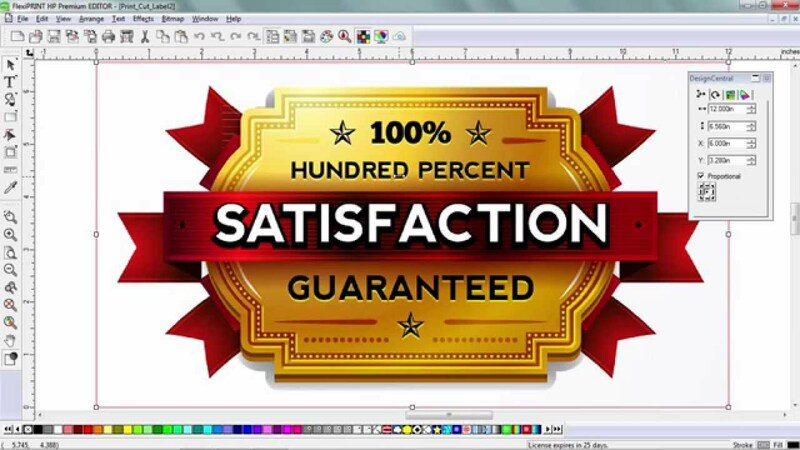 Easily design and edit bitmaps and vector images with Flexi's powerful editing capabilities. Increase your efficiency with True Shape Vinyl nesting and custom Spot Color Matching, all from one powerful application. 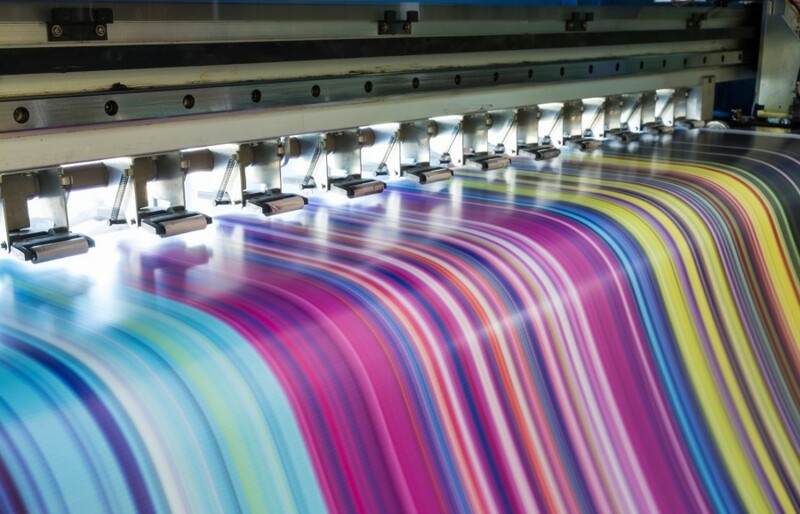 Enjoy the industry’s most seamless print-and-cut workflow with stunning accuracy and an easy-to-use interface. Effortlessly design multiple contour cut lines in any vector or bitmap design and create accurate print-and-cut jobs in the fewest steps and from a single application. SAi Flexi supports over 1,000 cutters with automatic and/or manual crop mark detection. Also nest print-and-cut jobs together to save media or tile oversized jobs into smaller panels that your devices can handle. 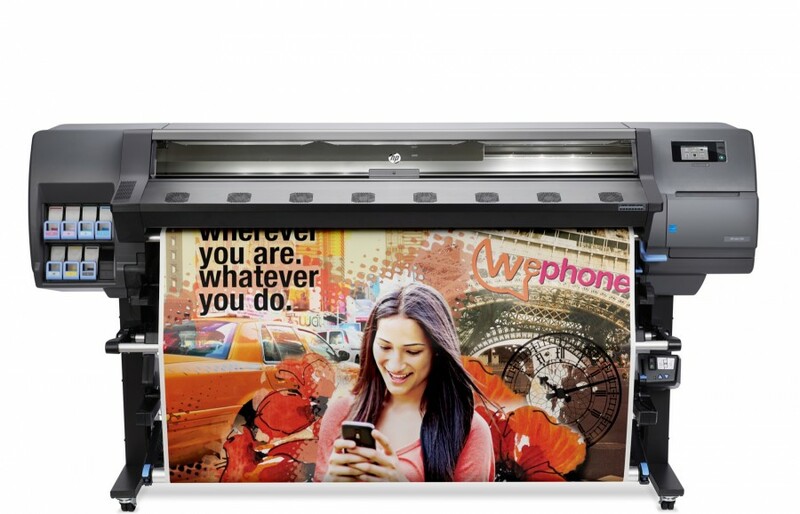 Flexi HP Latex-Edition brings you an easy-to-use design-to-print workflow with closely integrated HP media management. Send jobs directly from your preferred design application or simply drag and drop files directly into the queue. The rich feature set is specifically tailored to make printing easy: quickly preview, re-size, copy, rotate, tile and nest print jobs and view all information about the jobs in progress. Open your FlexiPRINT Software, open the cloud web window and click on the green icon labeled “Free v12 Download,” which will open your web browser. Copy the activation code from the page in your web browser, because you will need it for step 6 below. Click the Download button, download and run the “SAi_Software_Download.exe” program. Close all FlexiPRINT software applications. Run the upgrade installer and follow the on-screen instructions. 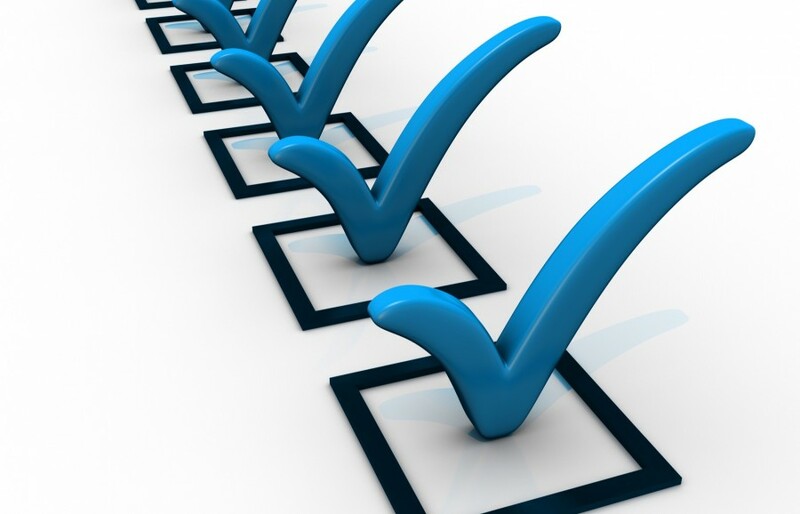 At the end of the software installation, License Manager will ask you for your activation code. Paste the code you copied in step 2. 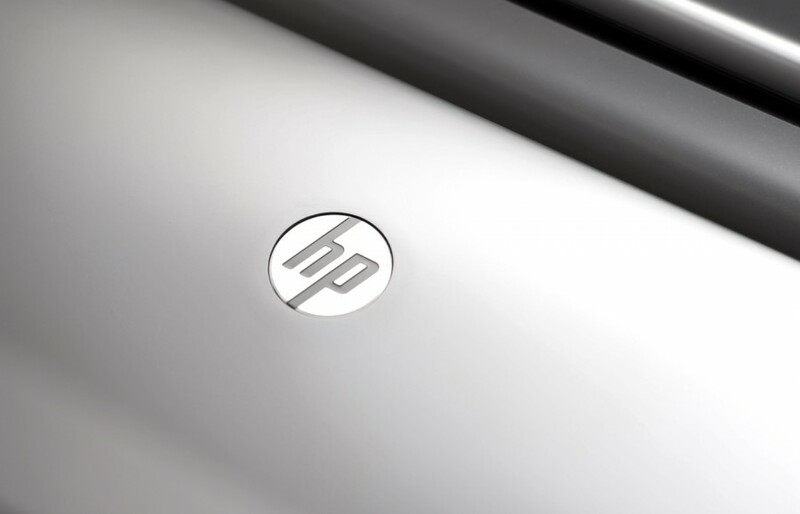 Added HP Certified driver support for the HP DesignJet Z6 and HP DesignJet Z9 printers in FlexiPRINT HP Latex Premium Edition and HP Latex Sign&PRINT Edition. Fill out the form below and we’ll contact you as soon as possible.